Managing critical big data is at the heart of what we do at Ajar Technology. Ajar Control designs and builds the specialist systems and network infrastructure for dedicated Control Centres and control room environments. 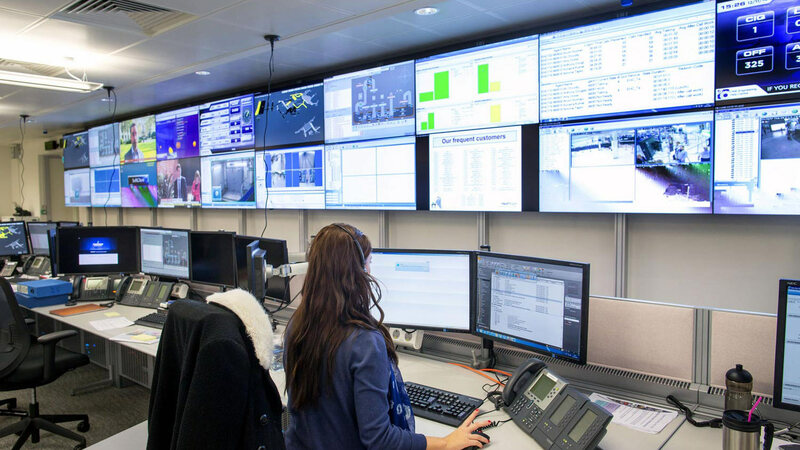 A standout, turnkey project for our Control division is the Airport Operations Control Centre (APOC) for London Heathrow Airport. Conceived and designed from scratch, APOC provides a birds eye view of airport operations and has transformed the way Heathrow operates.